INRALS is an International Network of Recruiting Agencies in Life Science. INRALS is a global network of Talent Sourcing agencies active within Life Sciences. The INRALS members are self-depended recruitment agencies with speciality towards the Life Science area. 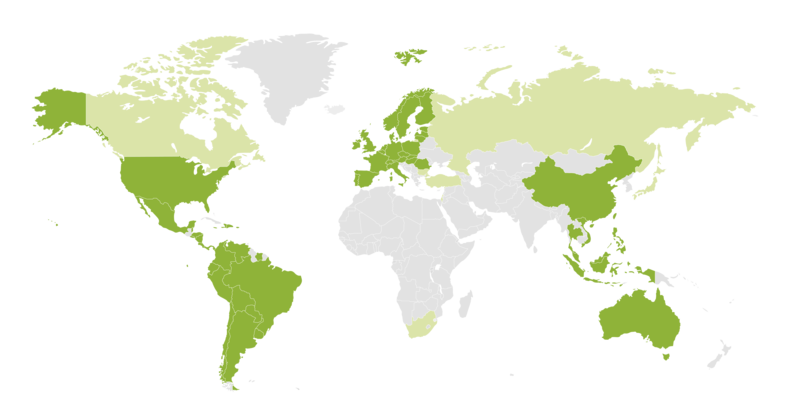 The network consists of agencies in more than 20 countries all over the world working together to support the Life Science business. The members of the INRALS network have been approved according to strictly quality criteria and are skilled consultant companies in Management, Recruitment Assessment Centre and Outsourcing/Interim Management. In each country INRALS member has been selected out of their leading position as an Executive Search company within the Life Science area. We are proud to be the Swedish and Danish INRALS partner.